Nathalie Emmanuel is more than just one of the stars on Game of Thrones (though we know that this is an honor in itself). If our profile on her taught you anything, it’s that she’s one of those people to look out for as the next big thing, both in Hollywood and in beauty. Which is exactly why we chose her to model these four beauty looks to elevate an eye look. Watch above to see how she pulls it off and see below for the key products to get each beauty look. This cream eye shadow does more than give you that princess-fairy aesthetic we love so much. 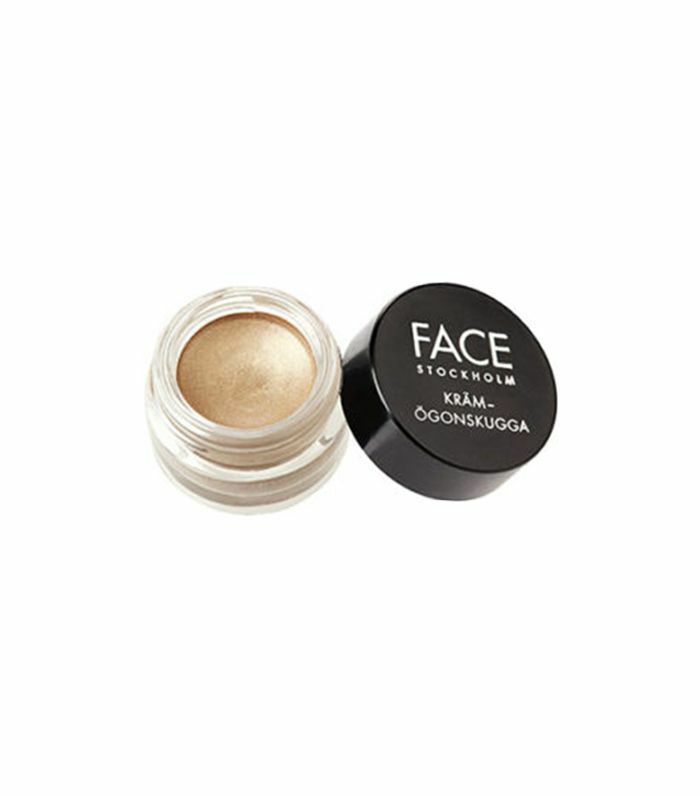 It’s buildable and goes on super smooth for easy application. Black eyeliner can be tricky. There’s a fine line (pun very much intended) between looking sultry and like a hot mess. Thankfully, this eyeliner from MAC helps achieve the former. It glides along the top lash line and bottom waterline with the perfect amount of intensity and does not smear all over throughout the day. 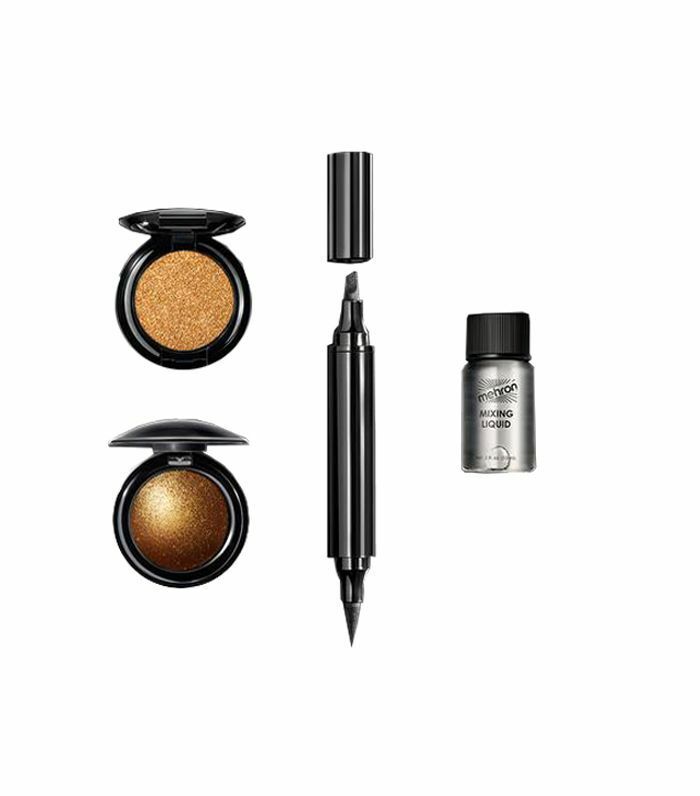 We’re always looking ways to elevate an eyeliner look, and leave it to Pat McGrath to give us the tools to make that happen. The glitter is bold and oh so pretty. On the top lash line, apply the liner from the middle out. On the bottom lash line, apply from the middle in. To get this look, simply swipe a subtle red bronze shimmer over your lids one or twice. 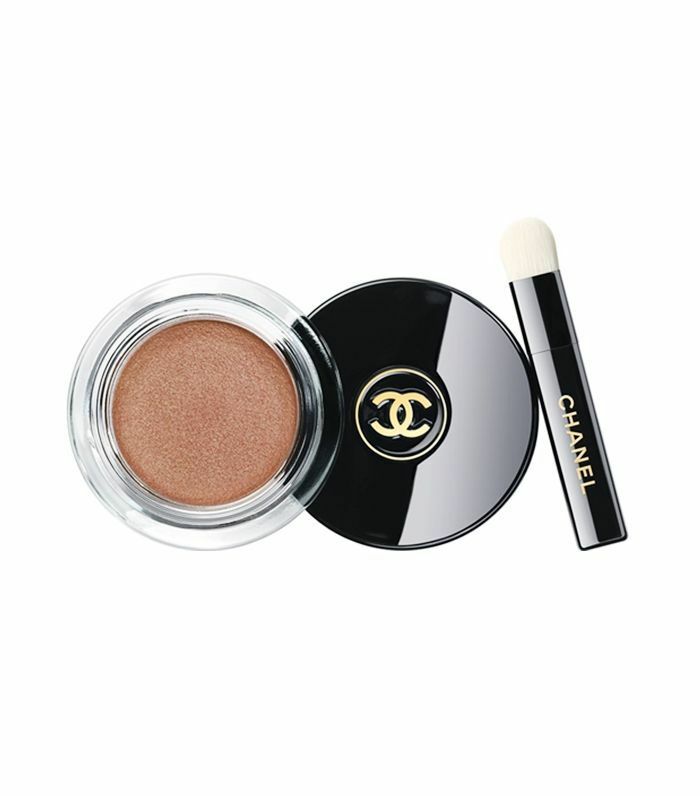 This one from Chanel has a gel texture that makes it cushion-like, so it goes on super smooth. It is also packed with intense pigment to really make your eyes stand out. The shade on Emmanuel is limited edition, but you can shop similar shades like the one above. Next up, you can see her beauty must-haves.